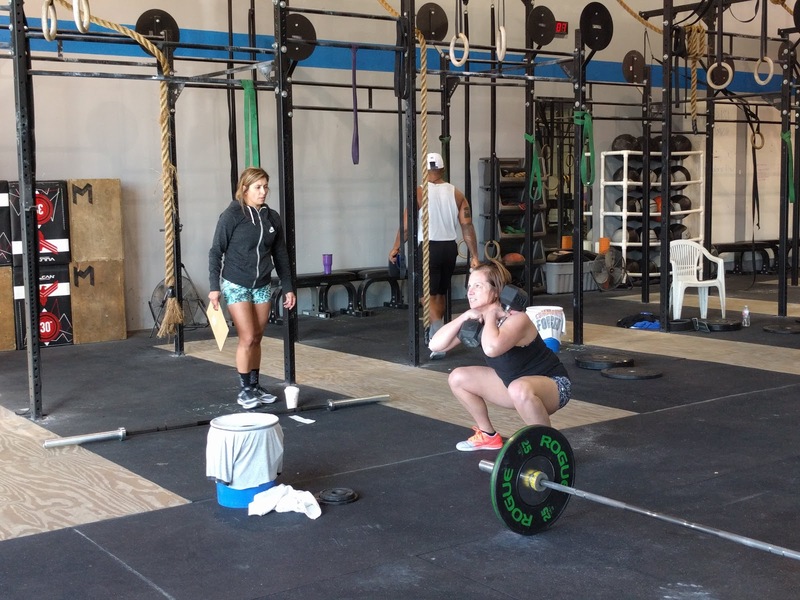 Great DB squat, Jamie! Those squats and burpees burned, just like Castro said! Record total reps of double unders, pistols, bike calories, and BMU. *Slow and controlled. Focus on moving the weight correctly, not just loading up weight.